Dishwashers have become an essential home appliance for washing the used dishes in a quick and efficient manner. At Max Appliance Houston, we are engaged in offering reliable services for dishwasher repair in Katy TX and appliance repair in Katy TX. 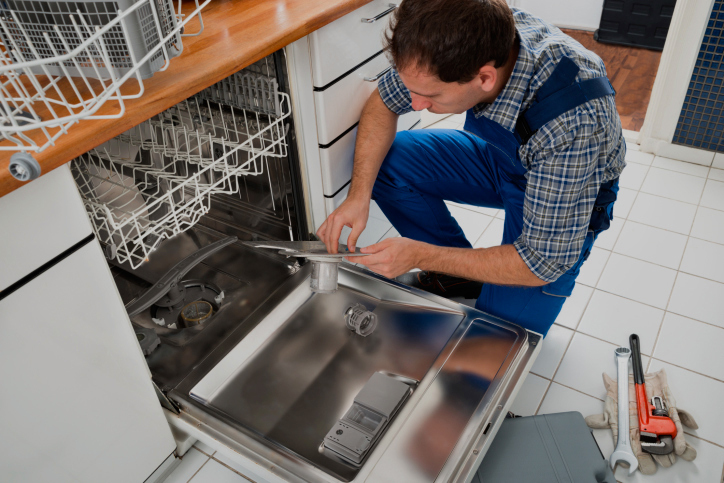 We are backed by a team of certified technicians who specialize in repairing all makes, models, and brands of dishwasher and other appliances in Katy. Whether there is some problem with the parts like motor, pump, switches, valves etc., or the dishwasher is simply making too much noise, you can simply contact us to get the best dishwasher repair. We have a capacious repairing facility laced with advanced tools and repairing methods to restore factory settings. 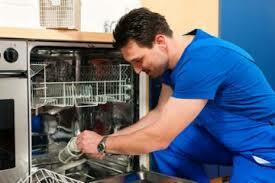 So, get associated with us to schedule a dishwasher repair in Katy, TX/ appliance repair in Katy, TX. Whether your appliance and dishwasher need a repair or a good cleaning, we are here to provide practical solutions as per your schedule and at your place. At Max Appliance Houston, our motto is to provide quality repair at competitive price. Over the years, we have earned a good repute for our quick & cost effective repairing solutions and after service support. To avail the benefits of our services, ring us on the given numbers.